Thanks for posting this! I've been looking for a cleanser! I love that it won't dry out your skin and so cost efficient! I'm going to check it out! This is good to know I have combination skin. And it is sensitive, so I have to be careful. But i will share this information. This is such a great review, I love using mine. It's so much better on my skin. 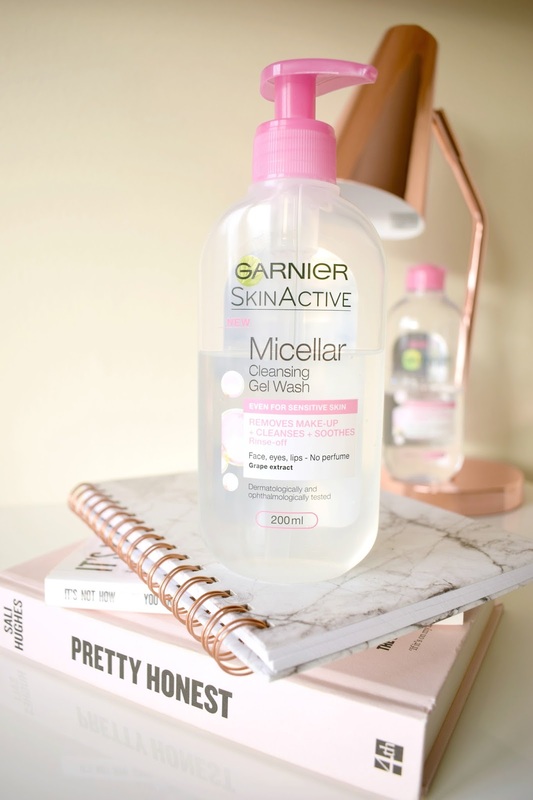 OMG I swear by Micellar water. I have so far used BioDerma and Simple and love them, should give Garnier a try sometime. Omg will def give this a go! 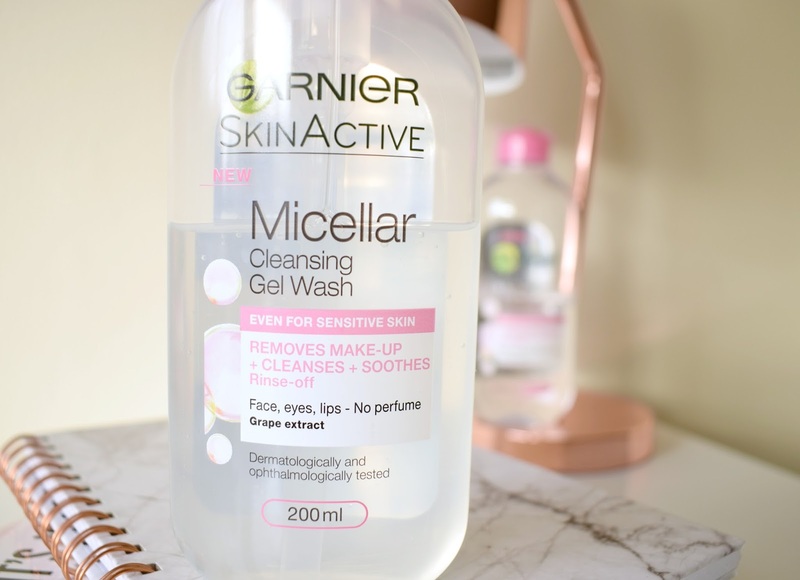 I love Micellar water but never seen it in this cleansing form. And you can't beat the price now! Oooo this sounds like one awesome cleanser!!!! I need to get my hands on a bottle!!! I've been hearing about this product alot! It looked expensive to me, so I never tried it! I need to see how much it actually retails for in my area. Thanks for sharing this! OHHH something new, me likie. I'll have to give this a try. My skin get soooo dry and irritated by a lot of products. I feel like to use some products I have to chug water to replenish what using them took away from me. Thanks for sharing, I shall keep an eye out at the drug store.